After shopping itself around over the last few weeks, health tracking startup Basis Science has been finally acquired by Intel. According to a TechCrunch report, the deal is tipped to be worth around $100 million by one source, while another pegs it at closer to $150 million. 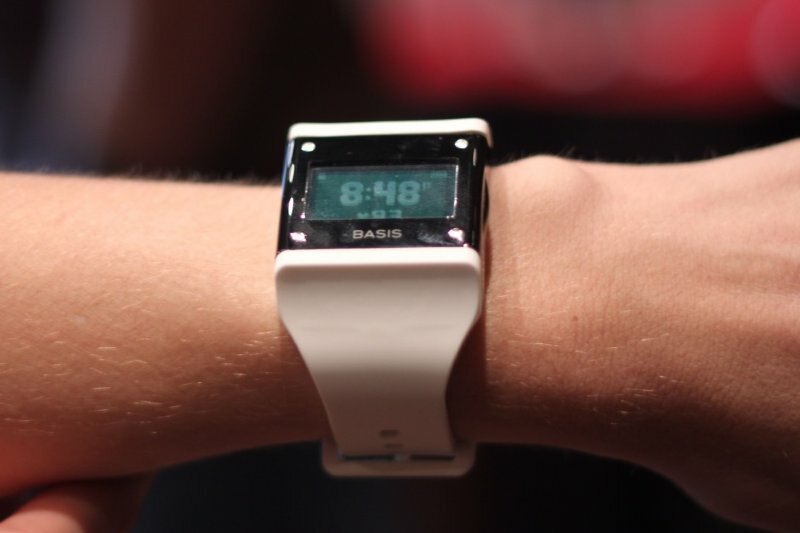 Basis is a wearables company that makes wristwatch health trackers. The company currently has a 7 percent share of the share, while market leader Jawbone has a market share of 21 percent. The San Francisco-based company was also reportedly in talks with companies like Apple, Google, Microsoft and Samsung for a potential deal, but Intel, whose venture arm Intel Capital is one of the company's funders, won the bid. The other funders are Norwest Venture Partners and Mayfield Fund. The company has raised over $30 million in funding. For many, the acquisition might hint at Intel entering the hardware market with its own wearable devices, but that's not the case -- at least that's what the report suggests. The chip maker instead wants the team behind Basis, which has built one of the most powerful wearables, to help it make better chipset platforms. Currently, companies like Qualcomm, Texas Instruments, and STMicroelectroncs are providing the bulk of sensors for wearables. At CES earlier this year, Intel's CEO Brian Krzanich showed off a range of wearable technology devices. It seems like the company is trying keep apace with the changing market.